Pull up an Adirondack chair at The Glen Lodge B&B and take in the beauty and nature of the Adirondack Mountains. Combining modern comfort with rustic charm the Glen Lodge B&B is the perfect location for both the nature lover and outdoor enthusiast. 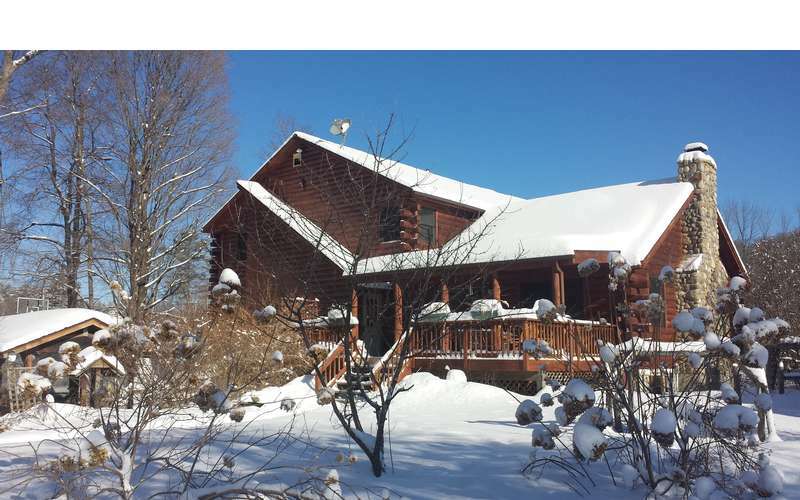 Located along the Hudson River at The Glen, The Glen Lodge B&B is a great location for nature lovers to enjoy a walk in the woods, hike up a mountain or a visit to a nature center. 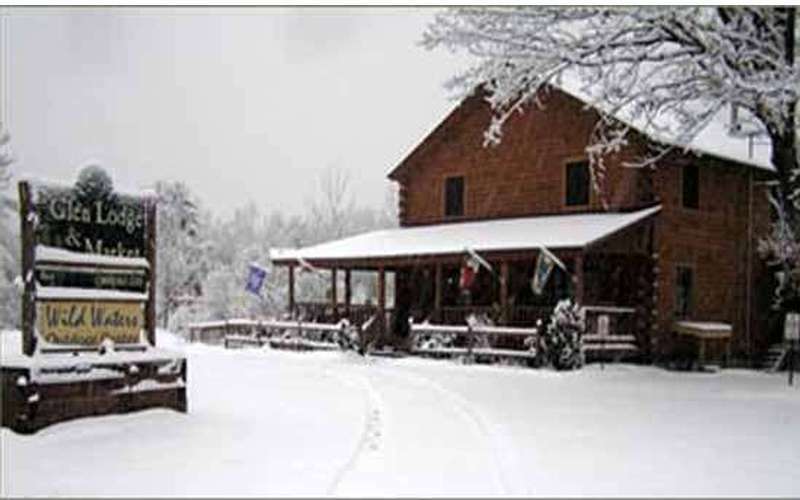 Our comfortable bed & breakfast is built in the style of an authentic Adirondack lodge. From the beautiful stone fireplace in the "Great Room", to the Adirondack styled cedar wood furniture throughout the B&B, we invite you to indulge yourself in total relaxation and comfort of the Adirondacks. The staff of The Glen Lodge B&B are awaiting your arrival and the opportunity to help you make the most of your vacation. White Water rafting packages are available through Wild Waters Outdoor Center. The Hudson River Gorge rafting trip provides an opportunity to experience spectacular white water rafting and views of beautiful wilderness. The Sacandaga River rafting trip is a fun family trip located near Lake George. 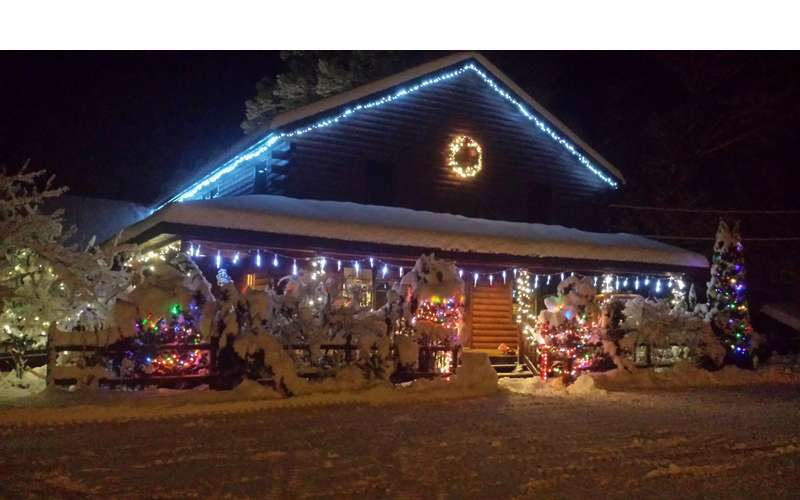 The Glen Lodge B&B is minutes from great downhill skiing at nearby Gore Mountain and miles of cross-country skiing trails, the Village of Lake George, endless hiking trails and unlimited recreational water sports. Guests will find many historial sites nearby and for those who enjoy shopping there are outlets and quaint villages in the area which provide plenty of shopping and strolling opportunities. Upstate New York offers a family friendly vacation destination with something for everyone. 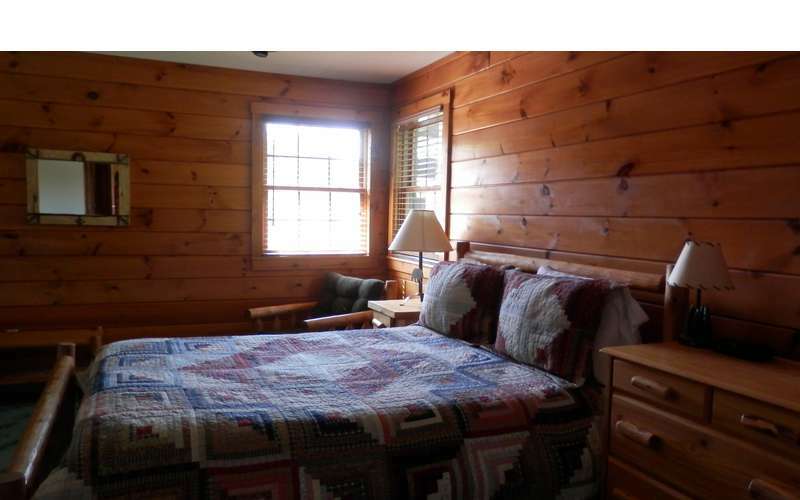 Come stay in our cabin....you may never want to go back home!